Discover the Homemade Taste of Progresso! With winter upon us, sometimes there’s nothing better than curling up with a warm cup of soup. Don’t have time to create your favorite soup from scratch? 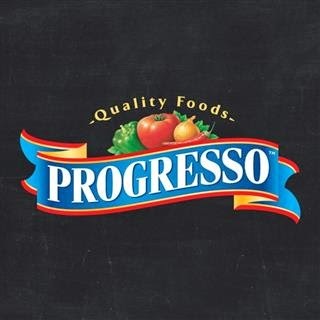 Progresso makes it easier and tastier than ever to get that home-style soup flavor. With tender chunks of white meat chicken and quality ingredients, Progresso soups taste like homemade. Be on the lookout for exclusive savings on Progresso soups starting December 4!